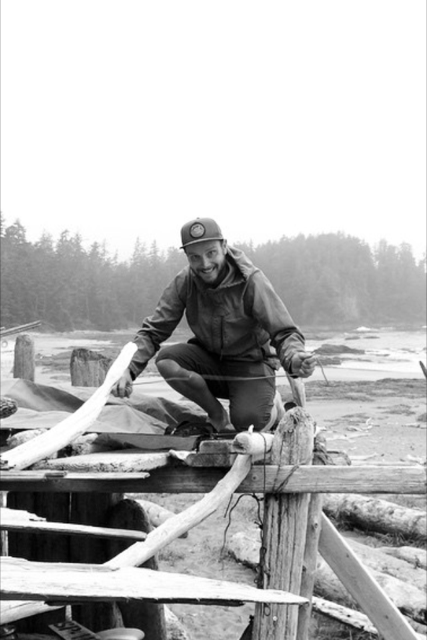 Clay was born and raised in Brentwood Bay and spent the majority of his childhood exploring the trails and beaches of the Saanich Peninsula and Greater Victoria. 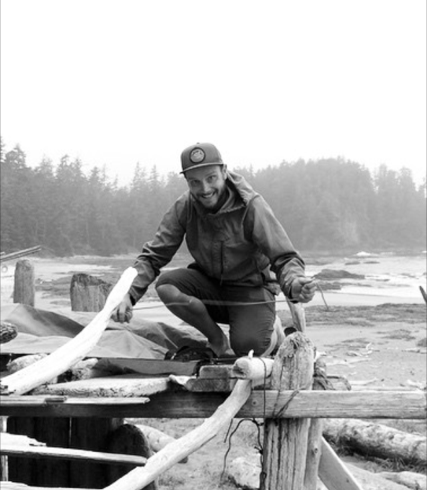 With a degree in Recreation and Health Education from UVic, Clay now works as a Curriculum Coordinator for Power To Be Adventure Therapy where he pursues his passion of getting youth active in the outdoors. When he isn’t working Clay can be found exploring Vancouver Island by foot, bicycle or paddle. Clay is constantly motivated by a desire to discover what’s around the next corner and he believes that a connected trail network will inspire more people to enjoy nature, get active and find out the beauty that is just around the corner of our backyards. Clay’s role: Instagram, youth hiring and helping to build sweet trails.